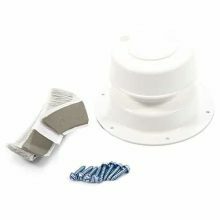 Replace lost or damaged RV bumper caps with Camco’s No Insect RV Bumper Caps featuring small vent holes and squeeze grip for easy installation and removal. 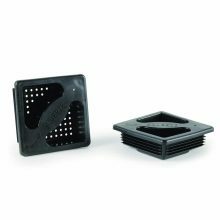 Having several small vent holes instead of one big hole allows for ventilation while keeping flying and nesting insects out. 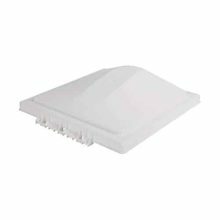 Ridged sides will help prevent the bumper cap from coming loose while driving down the road. 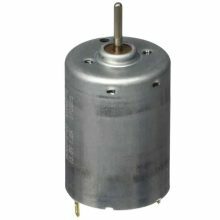 Constructed of durable polyethylene and comes in a pack of 2. 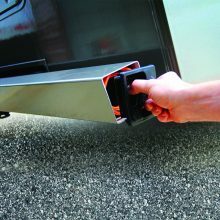 The caps fit standard 4” square RV bumpers. 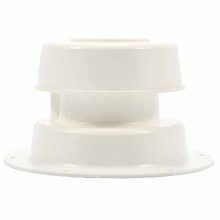 Camco RV Polar White Replace All Plumbing Vent Cap Only fits up to a 2″ pipe. 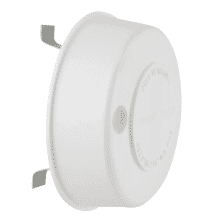 Features spring tension attachment, which eliminates the need to replace the entire vent just because of a lost cap top. 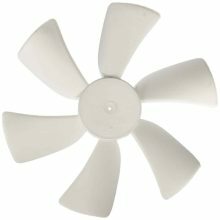 Replacement Fan Blade Only for standard unit Ventline Ventadome powered vent.